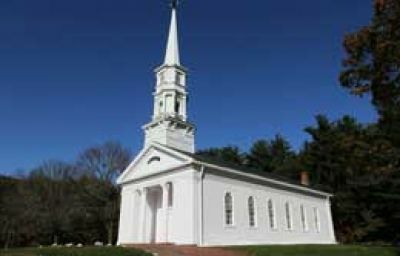 Craig Agency has partnered with Griffin Capital Funding to provide church and commercial financing for the purchase, renovation, construction and refinance of most church and commercial property types, including but not limited to sanctuaries, parsonages, fellowship halls and gymnasiums. There has never been a better time to apply for a church loan. Interest rates are low and can be amortized for as long as 30 years. Bruce Craig has been helping churches for over 40 years, serving mostly as a Senior Pastor. Within the financial industry, his duties have included residential mortgage origination, Life and Health insurance, loan consolidations and biblical financial seminars. He is a graduate of Grove City College, Faith Baptist Bible College and Faith Baptist Theological Seminary. Click on the button above and he will analyze your church or commercial financing request free of charge and will do his best to have a quote to you in 24 hours.